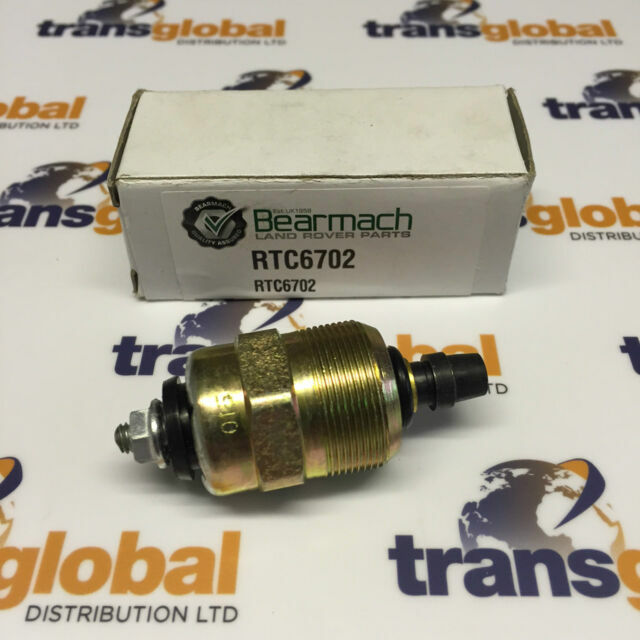 Another quality product from Bearmach. Their parts always fit and work well. Been using them for 9 year now and never had a problem - this part is no exception. Good things come in small packages too! This is such a small item that it amazes me that it can cause such hassle when it goes wrong. If you don't know, it shuts off the fuel to the engine to stop it. Without it in working order the engine is likely to start and not shut off when you turn the key or just not allow the engine to start in the first place due to not allowing fuel through. In short, this replacement part does the job perfectly! Worth every penny!